The conventional wisdom is that the easiest way to stop social media companies like Facebook and Twitter from tracking and profiling you is simply by deleting your social media accounts. That, for example, was the basis for the #DeleteFacebook movement that gained momentum around the time of the Facebook Cambridge Analytica scandal in early 2018. 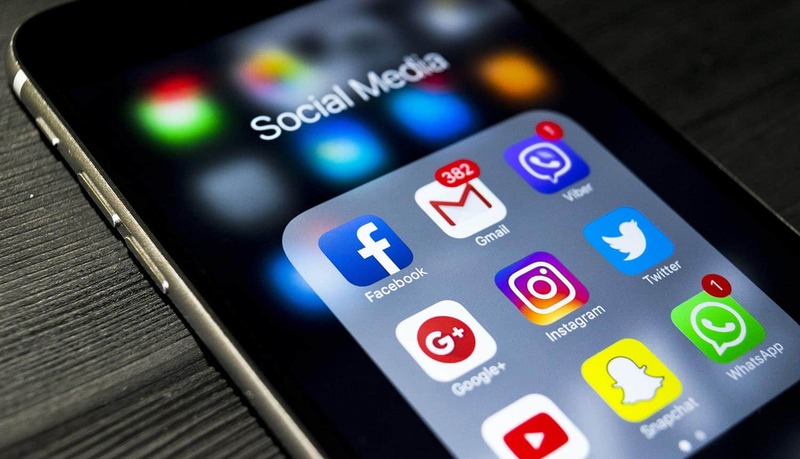 But now a new study by researchers at the University of Adelaide in Australia and the University of Vermont in the United States suggests that even deleting your social media accounts might not be enough to protect your social media privacy. This research study, which was published in the journal Nature Human Behaviour, analyzed 30.8 million Twitter messages from 13,905 Twitter accounts to see whether it might be possible to profile an individual simply by examining the profiles and interactions with his or her friends. To test out that hypothesis, the researchers were able to sub-divide the 13,905 Twitter accounts into 927 “ego-networks” consisting of 1 Twitter user and 15 other accounts that interacted with that individual most frequently. The researchers hypothesized that it might be possible to see if interactions and communication with those 15 social networking accounts somehow “encoded” information about a user and his or her interests, likes and behaviors. In fact, say the researchers, this was the first-ever study that analyzed how much information about an individual is encoded in interactions with friends. From a social media privacy perspective, the study turned up some very concerning results. It turns out that the science research team didn’t even need 15 accounts to figure out a person’s profile. All they needed was tweets from 8-9 accounts (i.e. the “friends” of the user), and they could start to create some startlingly accurate profiles. For example, machine learning algorithms could start to predict factors such as “political affiliation” or “leisure interests” simply by studying the tweets of someone’s friends. Often, they were able to do this with up to 95 percent accuracy. In many ways, the study is an affirmation of the adage, “Tell me who your friends are, and I’ll tell you who you are.” Every day, say the researchers, your friends are leaving telltale clues about you, what you like, and even how you are likely to vote in any election. Thus, even if you decide to delete your social media account, your profile is still “encoded” in previous interactions with your friends. You can think of your friends as creating a “mirror image” of yourself – all a company or government entity needs to do is figure out who a person’s friends are, and it’s possible to predict how a person will act or behave. This obviously has social media privacy implications. In a base case scenario, a clever brand would be able to craft marketing messages customized for you, simply by analyzing the people in your network. Search engines would be able to deliver search results geared to specific people based on what their friends are saying. And, in an even scarier worst-case scenario, an authoritarian government might be able to crack down on a group of political dissidents very quickly simply by putting a few machine learning algorithms to work. Even people suspected of having certain thoughts might be rounded up, solely on the basis of Internet users in their network.